Up until the 1960s, some species of whales and seals where driven almost to extinction by human activities in Antarctica. However, due to greater environmental awareness and regulation by the Antarctic Treaty System, all plants and animals in Antarctica are now protected. 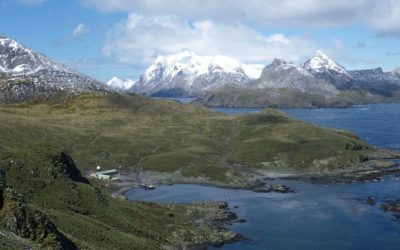 The Protocol sets out measures for protection of Antarctic flora and fauna in Annex II. Taking or harming native birds, mammals or plants is prohibited, except in accordance with a permit for science or official collections. Non-native species cannot be introduced, apart from food, or laboratory organisms under permit. 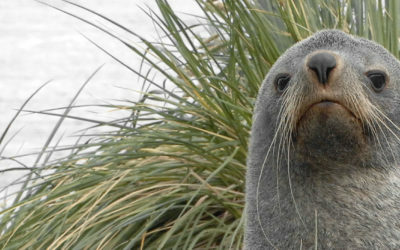 Annex II provides for special protection to be given to certain species – currently fur seals and Ross seals. Commercial fisheries in the Southern Ocean are controlled by the CCAMLR. CCAMLR is based on the ‘ecosystem approach’, which takes account of the whole of the food chain and therefore assesses the stocks of seals and seabirds as well as fish, squid and krill. Catch limits are set for all commercial fisheries and strict controls aim to minimise illegal and unregulated fishing. Unlike the Antarctic Treaty, the Agreed Measures and CCAS, CCAMLR covers the whole of the Southern Ocean south of the biological boundary of the Antarctic Polar Front (Antarctic Convergence). 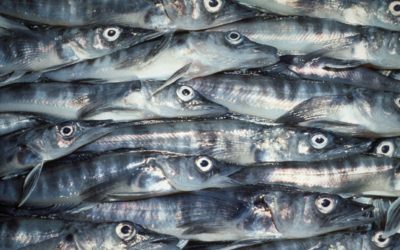 Despite these regulations, there is still international concern over the environmental impact of fishing in the Southern Ocean. For example, Patagonian toothfish have a high market value and are in severe danger of being over-fished. This does not only threaten the stocks of toothfish, but also affects seabirds, such as albatross which are being caught and drowned by the baited hooks used for long line fishing. There is also concern about marine litter such as fishing gear in the ocean, which can cause harm to fish, birds and seals. Marine litter can also be colonised by exotic marine animals and this threatens global biodiversity, particularly in the Southern Ocean. The CCAS regulates any sealing activity in Antarctica. 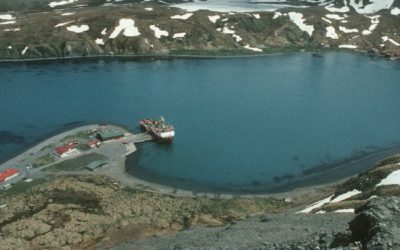 It was agreed in the early 1970s because the Antarctic Treaty nations were concerned that there might be a resumption of sealing. In the event, sealing has not returned and CCAS has focussed on strengthening the protection of all Antarctic seals. CCAS covers all six species of seal which breed in the Antarctic, and prohibits the killing of both Ross and Antarctic fur seals and sets catch limits, deliberately set at low levels, for others.